WHISTLER, BC, Canada – British Columbia’s Whistler, with the surrounding Blackcomb Mountains, offers some of the best golf packages in not only Canada, but all of North America. But your golf vacation doesn’t have to start and end on one of BC’s top courses here – pack a fishing pole and some boots to partake in world-class fishing and hiking too! 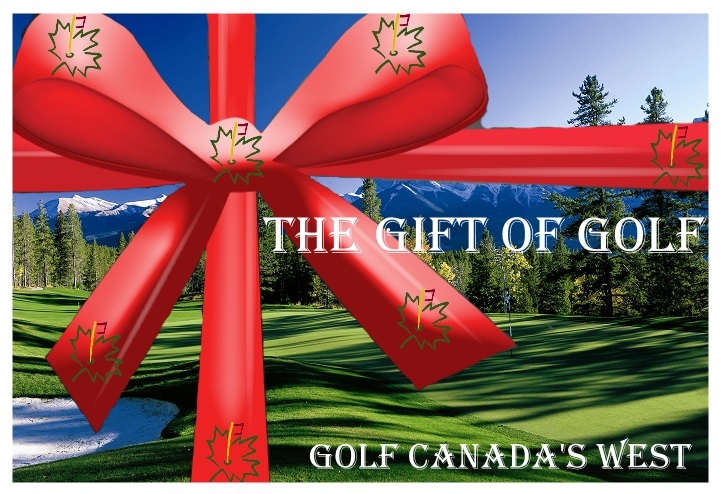 GolftheRockies.net is published by GolftheRockies.net and has no affiliation with any government or provincial entities. All content on this site is copyrighted. This site is designed and marketed by GolftheRockies.net. To contact us for advertising please click here.